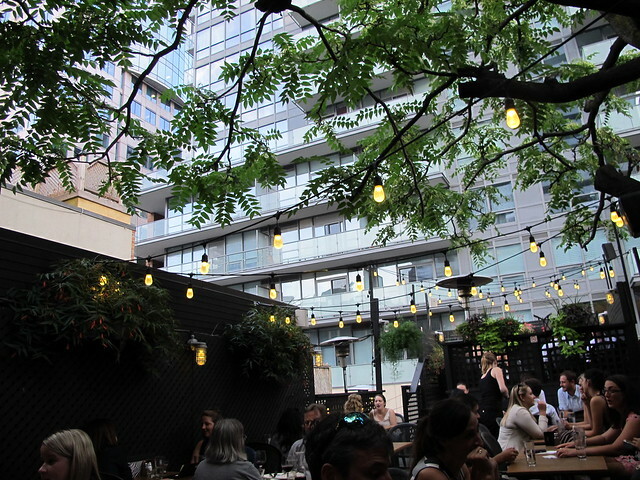 There are so many restaurants to choose from on King Street West. 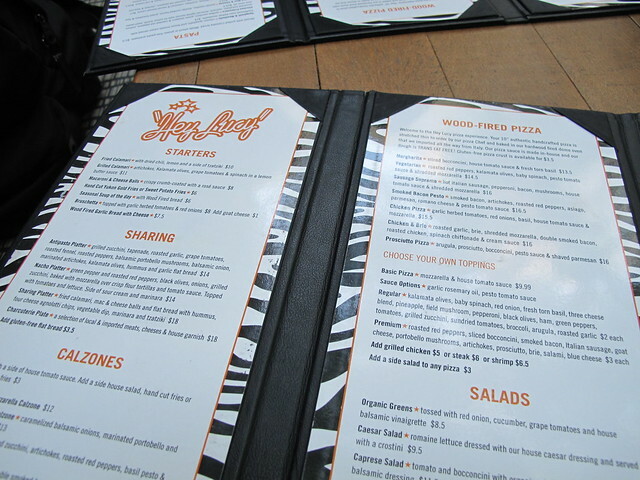 A friend and I had dinner at Hey Lucy after going to an afternoon event nearby. We walked in and the restaurant was really narrow. Lucky, it was a warm-cool evening, so we sat on the upstairs back patio. We had a corner table, which was good…I could take a picture of the lovely patio decorations (ie. fairy lights) and not be bothered by the loud tables on the other side. 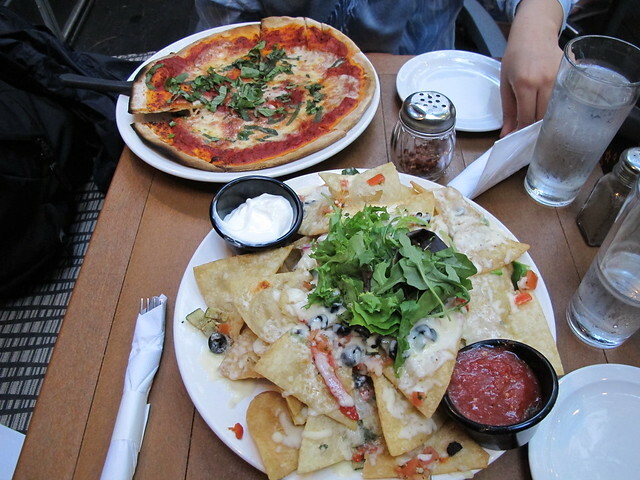 We decided to share and it was too much; margarita pizza and nachos. The pizza was average, the crust was slightly burnt. The nachos…I don’t want to say I was disappointed…but it was definitely (not worth the $14) not what I was expecting. The chips were fried, and I felt like everything was just dumped on top. I really liked the backyard decor. Would I come here again? Probably for drinks only.